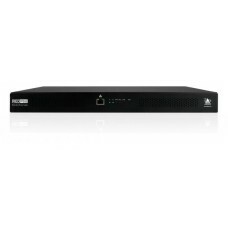 Optional or Additional Power Supply Unit for use with the ADDER CCS-PRO4 KM Switch.Ideal for world w.. 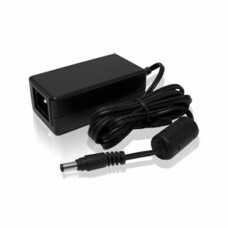 Optional or Additional Power Supply Unit specifically for the new ADDER ALIF-AIM, ie: AIM-24, AIM-48..
Power Supply Unit suitable for use with the Adder ALAV Digital Signage Series products.Features:5.3V.. 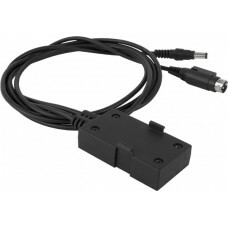 Optional or Additional Power Supply Unit for use with most Adder products.Ideal for world wide use -..
4Amp Power Unit for X2-MS4, all Multi-Head Switches and AV8PROIdeal for world wide use - simply use .. 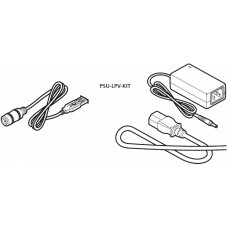 Optional or Additional Power Supply Unit AVX Products.Ideal for world wide use - simply use with the.. 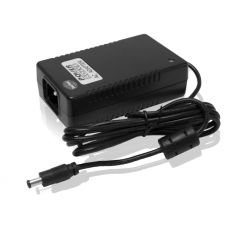 The ADDER PSU LPV Kit is an external power adapter and USB 5V/2.5A optional cable for use with the L.. 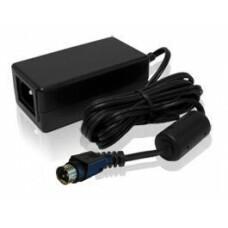 The Adder redundant power supply (RED PSU) provides your installation with the power to grow on dema.. 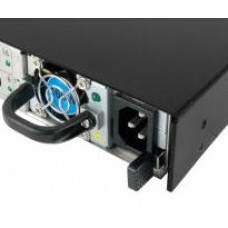 The Adder redundant power supply (RED PSU) provides your installation with the power to grow on .. 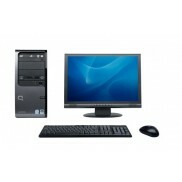 The Adder redundant power supply (RED PSU) provides your installation with the power to grow on de.. The Adder PSU-RED-460W is a Secondary (Dual-AC) or replacement power module for Adder RED PSU. The R.. 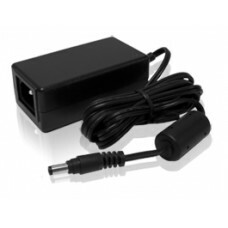 Optional or Additional 12V to 5V DC Power Converter for use with ADDER RED-PSUMade for use with th..